Amy is originally from southern Missouri, but has moved many times due to her husband's military career. Amy has a great passion for working with children and is responsible for overseeing the development and implementation of UCC's children's bible class and worship curriculum. She is also responsible for helping to find volunteers within the church to assist in the various children's programs. David has served as our youth minister since 1987, and is still one of the most energetic people you'll ever meet. He loves to help guide the spiritual growth of teenagers with the goal of each of them being missionaries in their schools and homes. He completed a bachelor's degree from Lubbock Christian University, and a masters in ministry from Abilene Christian University. Joel has been attending UCC his whole life. He was an active member in the Youth and College group. He joined UCC as a part-time staff in 2013. Joel administers the church's computer equipment and website. Outside of this job he is the System's Analyst for the New Mexico Department of Agriculture and an IT consultant for Johnson Financial Services. Joel has always enjoyed working with computers and loves to help people with their technology. Anne has been on staff at UCC since November 2017. After years as a missionary in Japan she has returned to the states to continue her ministry here in Las Cruces. Anne's husband is Naohiro. They have two kids, Riku and Emily. Matthew has been the preaching minister at UCC since July 2018. 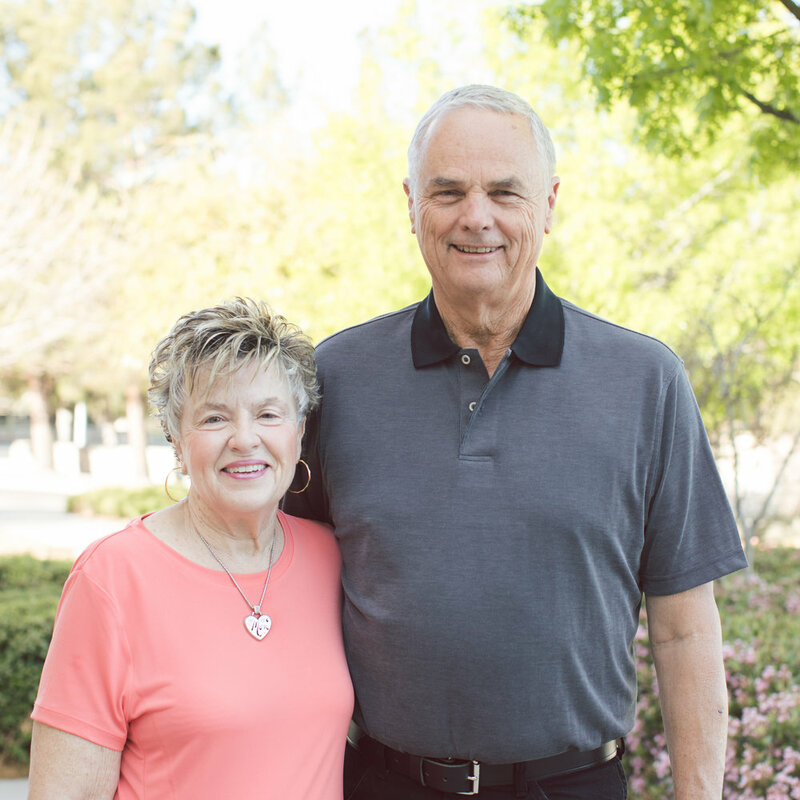 The Clark family moved to Las Cruces from Grants, NM where Matthew and his wife, Jana spent 9 years ministering at the Grants Church of Christ. They both have degrees in Psychology from Lubbock Christian University. Matthew and Jana live to see the transformation that comes through encountering Jesus. One of their deepest desires is to be part of a healthy local church that gets to see a city transform. They have 3 beautiful daughters - Jadyn, Chloe and Kyler. Jackson has been the worship minister at UCC since June 2018. He moved here to Las Cruces from Flagstaff, AZ where he was involved in worship ministry for about 10 years. He has a degree in Mechanical Engineering from Northern Arizona University but his true passion is living a life of worship and leading others in musical worship. Jackson’s wife is Cecelia (Cece) and they have a son named Grady. Nick has been the Campus Minister since January 2019. He graduated with a degree in Marketing from New Mexico State University. Nick had been a devout leader with Aggies For Christ before he became Campus minister, and has been a member of UCC for several years. He and his wife Emily have a deep passion for this city and long to see others come to know and experience the love of God. Tristan has been on staff as Connection’s Minister since January 2019. He attended New Mexico State University where he graduated with his bachelors in Marketing. 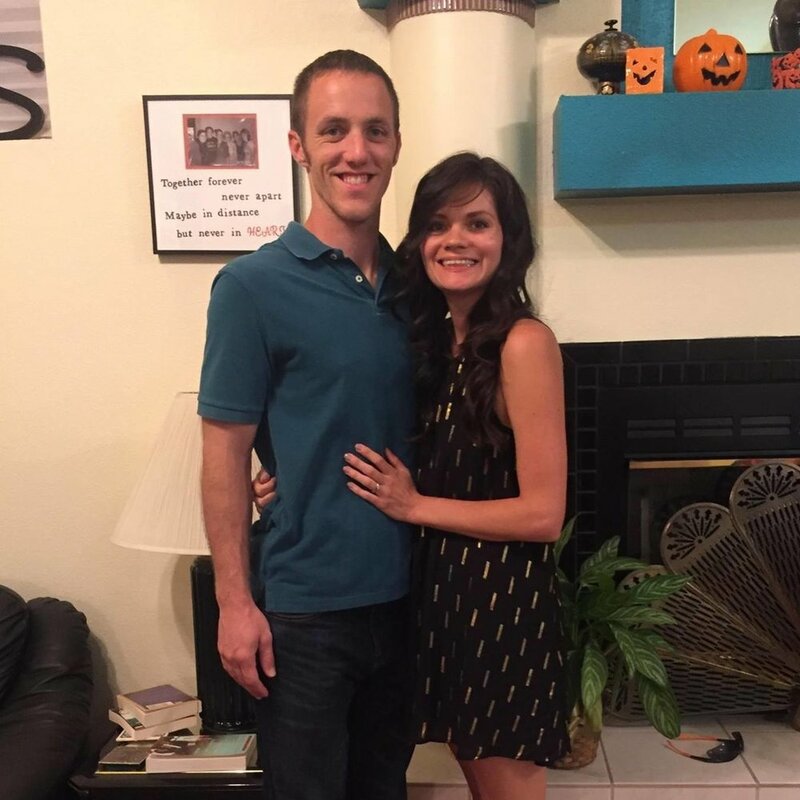 Tristan and his wife Meagan are dedicated to bringing others into an encounter with God and helping them recognize their true identity and potential in Christ. The qualification for elders that UCC adheres to comes directly from 1 Timothy 3:1-7. Some of the qualifications listed in that passage are that overseers should be self-controlled, respectable, hospitable, a good teacher, gentle, and must have a good standing in the community. Our elders function as the "board of directors" for UCC and have the final say on the business and spiritual direction of the church. Doug has been an elder at UCC since 1998. His favorite part of the eldership has been the opportunity to meet so many amazing people and form lasting relationships. Larry has served as an elder since 1992. He loves to see God’s people acting out their lives as God’s people, and his goal is to see this attitude spread to everyone in our community. “I began my service as a University Church of Christ elder in 2002, after 30 years as an active member. My UCC involvement began – like many of our members – as a New Mexico State University student, when I was studying Accounting and Finance. My UCC activities began in working with teens and college students and continued with teaching adult bible classes. My service now includes teaching, ministry growth, and church finance. “I am truly blessed by daily contact with our church members and the opportunity to be a friend and supporter to each one, according to their needs. Many have also been spiritual mentors to me through the years. Roger has been an elder of UCC since 1991. He enjoys time spent with his fellow elders and his relationship with the ministers and members of the church. His goal is simple: to have the church reach out to the lost of Las Cruces and bring them to Christ. Tomás became an elder of UCC in December of 2010. He takes seriously his responsibility for God’s people, and rejoices in the opportunity to intercede between God and his church. Terry was appointed as an elder on March 11th, 2018. He is a professor at the New Mexico State University College of Business. Terry and Kathy have three grown sons, Tommy, Scott (wife Libby), and Jeff. Terry is also retired United States Air Force and Kathy is a retired Registered Nurse. Lloyd was appointed as an elder on March 11th, 2018. The Denny’s have been members at UCC since 2006. Lloyd is a Systems Engineer with Lockheed Martin, Marian is a Software Engineer with Ingenicomm. They have two grown kids, Allison and Stephen. David was appointed as an elder on March 11th, 2018. David grew up at UCC, eventually moving away for his military service. The Russell’s have since moved back and have been at UCC again since 2011. David is active duty with the US Army stationed at Fort Bliss and Amy is a preschool teacher and children’s minister at UCC. They have four kids, Aubrey, Micah, Ace, and JT.